When it comes to traveling, the number one item that we take along with us aside from our passport and travel documents is likely to be our phone. Having a phone makes us feel connected to the outside world and guarantees us a safety net should anything go awry. Traveling to Africa is no different. Having a phone with you at all times will come in handy, one way or another. There is an array of choices to select from. But traveling to Africa will mean requiring some specific apps that will help you to make the most out of your holiday. 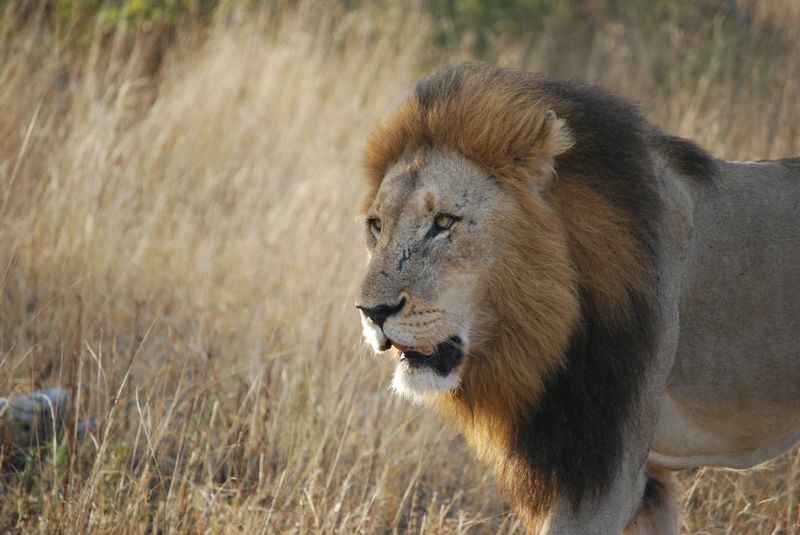 Perhaps you’re an avid wildlife fan and need extra information about the animals you spot on a classic African safari. Or perhaps you find yourself scouring the city in search for a strong Wi-Fi connection. Fret not, we’ve searched high and low for the best apps in the market and selected 8 apps that you will absolutely need on your holiday in Africa! In my earlier traveling years when mobile apps were unheard of, I used to keep a small calculator in my bag. It came in handy when I went shopping in the markets, when hailing a cab and even when booking a tour as I could just easily whip up my calculator and calculate how much it would cost in my home currency to decide whether something was worth the purchase or not. But a calculator is only as helpful as far as you are aware of the currency exchange rate of the day. Remembering one country’s exchange rate is one thing. Remembering a few when you’re traveling to multiple countries can be challenging. Having a currency converter app in your phone is extremely useful for quick conversions. 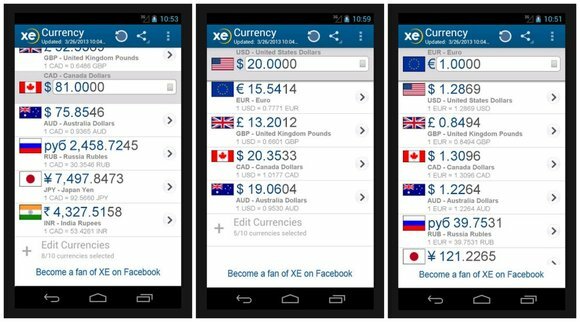 The Xe currency converter is a free app that’s simple and fuss free. It lists every possible currency available and offer up-to-the-minute exchange rates so that your conversions are always accurate! Have you ever found yourself flustered with the numerous bookings that you do for the family for just one trip? That’s me, all the time. I do the bulk of the planning and booking for family holidays, and for the most part, get completely confused at where I’ve placed all my travel details. To counter this, I usually keep a planner by my side and manually jot down important flight and accommodation details as well as booked local tours so I don’t them. Fortunately, TripIt has been my savior in this respect. This online travel itinerary and planner is extremely useful as it stores all your information and exports them to your calendar. All you have to do is email it your confirmation emails for just about everything – flights, car rental, accommodation, and even restaurant bookings! TripIt is free to download and use but if you want more features like real-time flight alerts, you can purchase the TripIt Pro for 49$ a year after a 30-day free trial. 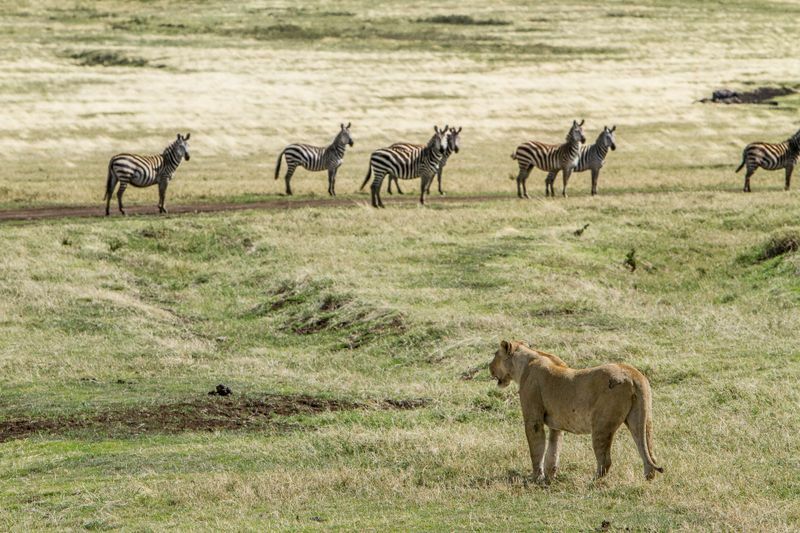 Let’s face it – when going on a safari in Kenya, you can’t possibly name and know about all the wildlife species that you might encounter. If you are an animal buff, you might be thrilled to know that you can spontaneously find out about the animals you see in the savannah through a handy app! 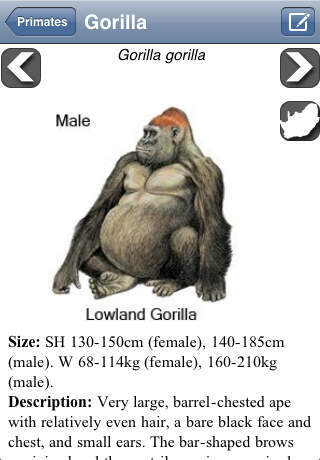 The Kingdon Field Guide to African Mammals is an interactive app that has images, distribution maps and information on an abundant of species that can be found in Africa. Simply select a region and read away! This clever app also lets you record your animal sightings! If you are traveling with young children, the most important part of your holiday plans has definitely got to be your choice of accommodation. With young children, you are always on the lookout for clean and safe neighborhoods, as well as a room with little to no safety hazards around. Finding places to stay that feature this can be difficult, especially when sourced at the last minute. 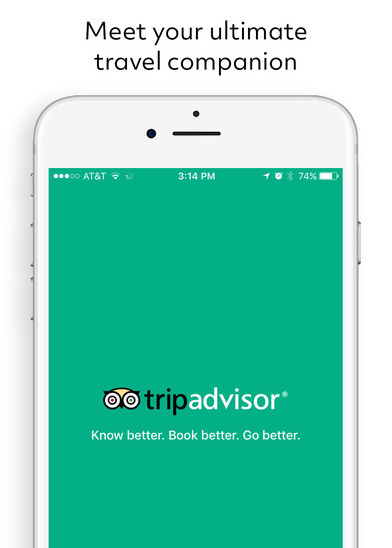 A great app to use to find last minute hotels in Africa is TripAdvisor. It lists just about all hotels and Bed and Breakfast listings within Africa in all cities and most towns. You’ll also get insights into the hotels through reviews from travelers who have previously stayed there. The map function on the app will help you locate hotel, fuss free! A very common question that people tend to ask before making plans to travel to Africa is “how safe is it to travel Africa?”. 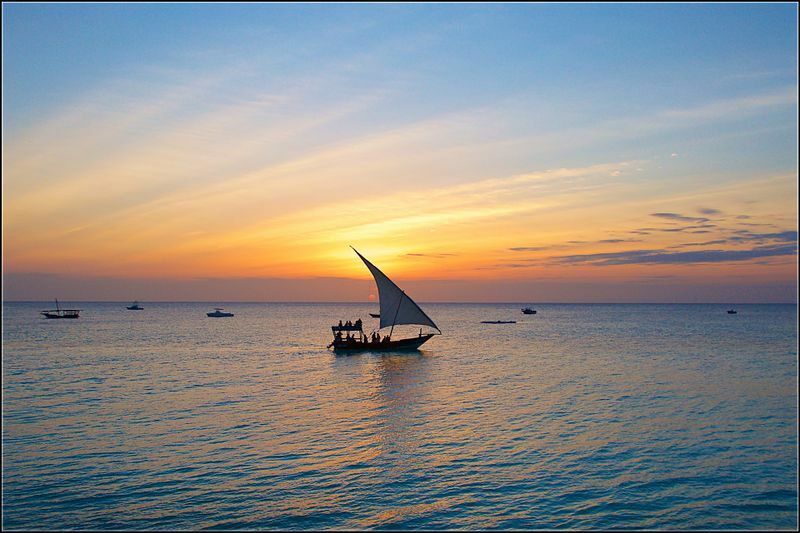 While you should always do a little bit research into the countries that you want to visit, it can be said that most of Africa is generally safe to travel to. 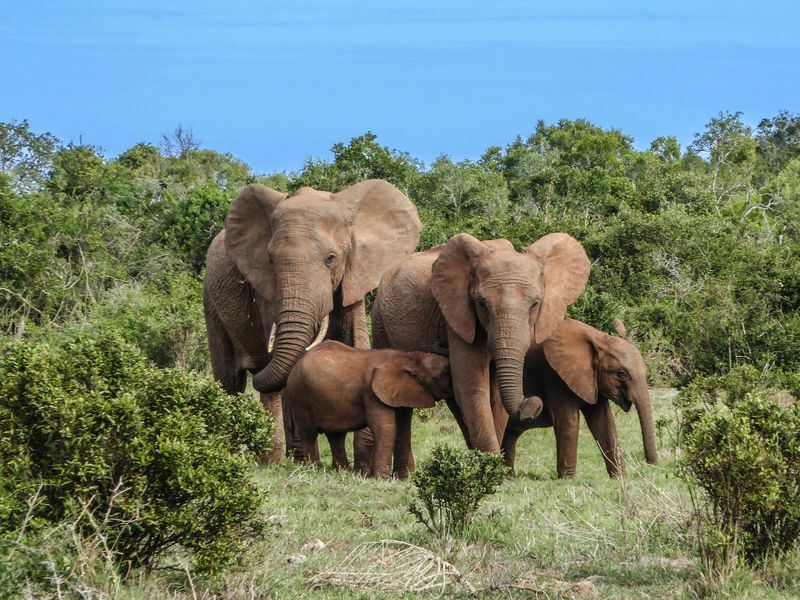 If you are traveling with family, consider going to South Africa as it is one of Africa’s most family-friendly destination. 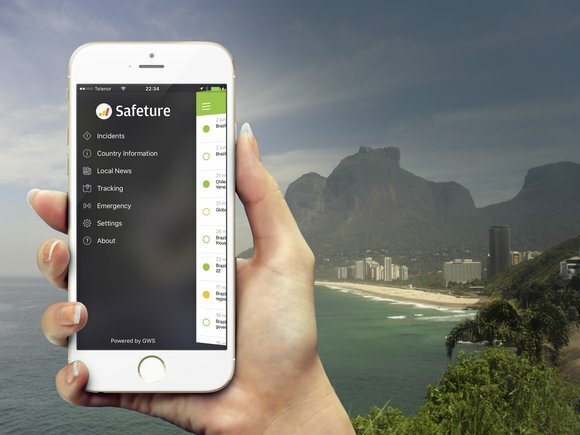 If you, unfortunately find yourself stuck in the middle of a more unstable region, install Safeture into your phone! This app is free to use and it houses current safety information from sources all over the world. The app informs you on local safety warnings, occurring natural disasters as well as provides you with contact to local emergency units. If you are traveling solo, you can also use the app to share your location with family and friends. Another great app for safari enthusiasts in the HerdTracker! 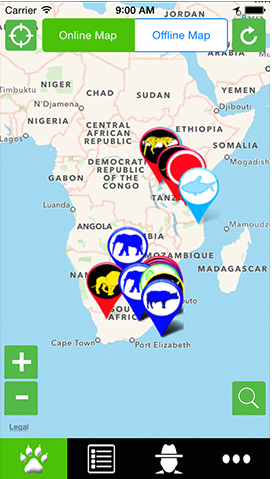 This app is designed especially for those looking to catch the great wildebeest migration in the Serengeti. This web-app plots the location of the wildebeest on its migration journey in real time to a Google map. 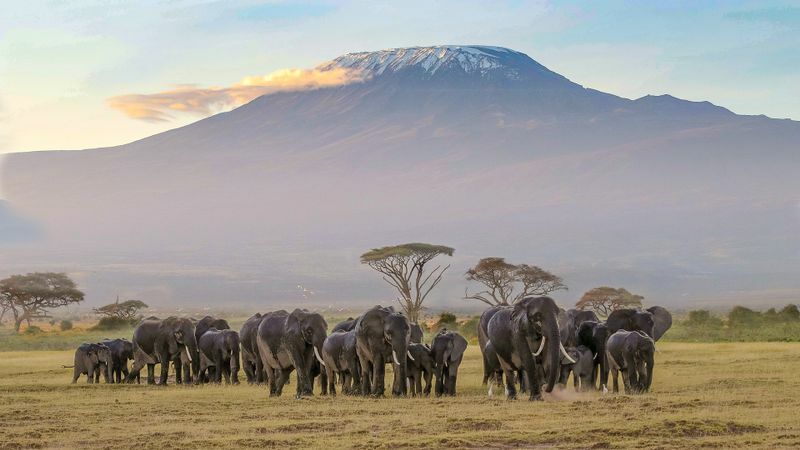 It calculates distances between the exact location of migrating herds and various lodges and accommodation camps in Kenya and Tanzania so you will surely not miss out on a sighting! Want to truly utilize this app and follow the great migration closely? 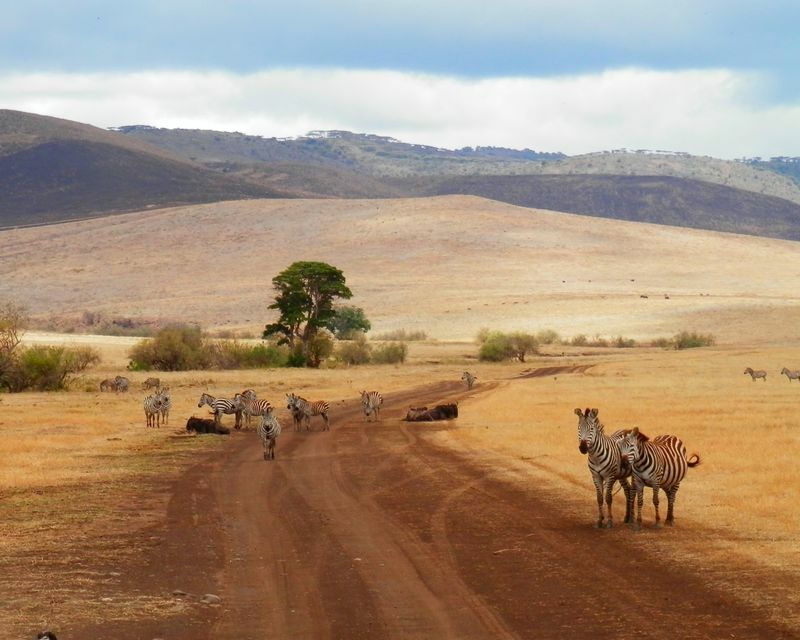 Opt for a self-drive safari instead! Africa: Live is an app that all safari goers should have on their phone. This popular app allows the user to view and share wildlife sighting from your phone not only to help other spot wildlife, but also to collect important data used for conservation. 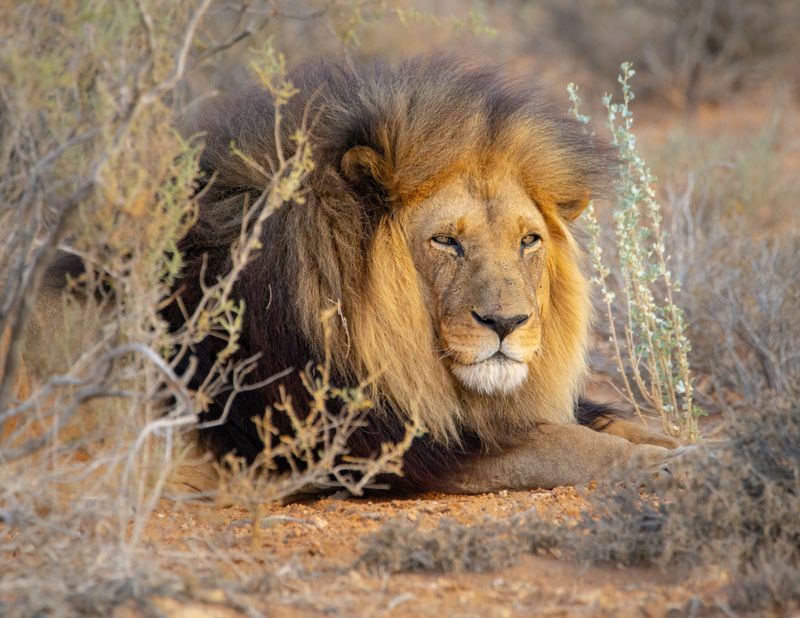 If you are having troubles spotting a lion on a lion safari, simply use the map to find them. Africa: Live also comes with offline maps that you use to navigate in park areas where there are little to no network signals. Data collected on the app is shared with conservation bodies such as the Endangered Wildlife Trust and The MammalMAP project to help with their conservation efforts. You can also use this app to do your part for conservation by reporting signs of poaching activities. One of the many thrills of traveling to Africa is the opportunity to admire the magnificent skies at night with its array of stars. If you are traveling to Namibia, I urge you to include camping in the Namib Desert in your travel itinerary. You won’t be disappointed as you sit outside your tent at night and gaze up into the array of colors lighting up the sky. 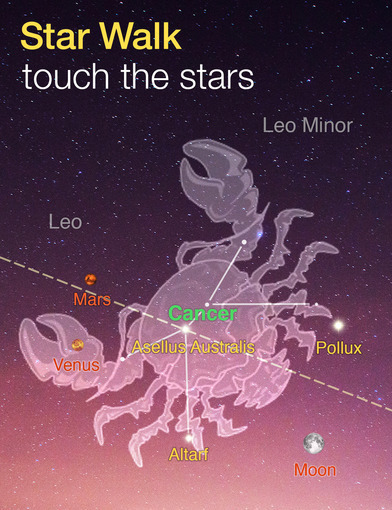 A great way to enhance your stargazing nights is to download the Star Walk app. The app is designed to help users locate and identify over 200,000 stars, planets, constellations and satellites. This cool app also allows you to see what the sky might have looked like in the past and what it would look like in the future! Want to maximize the use of your Star Walk and Africa: Live app? Stay within the national parks when you go on Treehouse safaris!